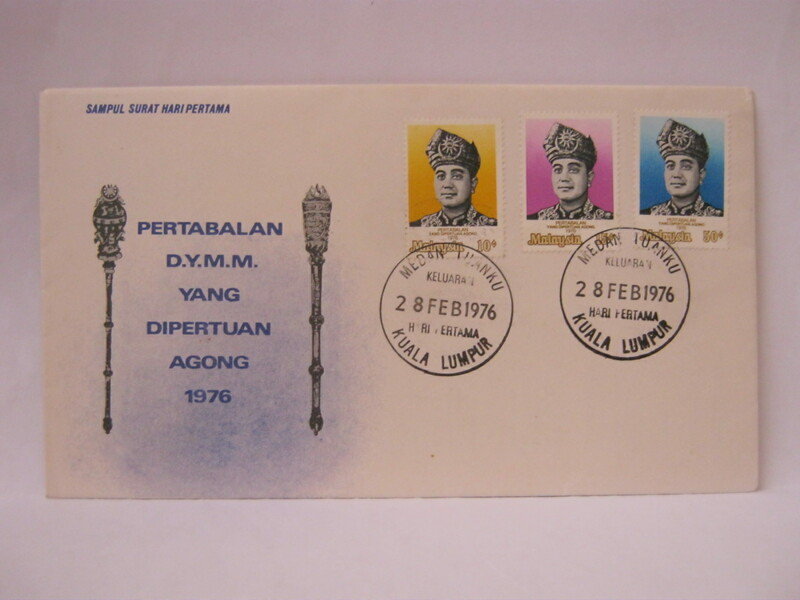 This FDC was cancelled in Medan Tuanku. 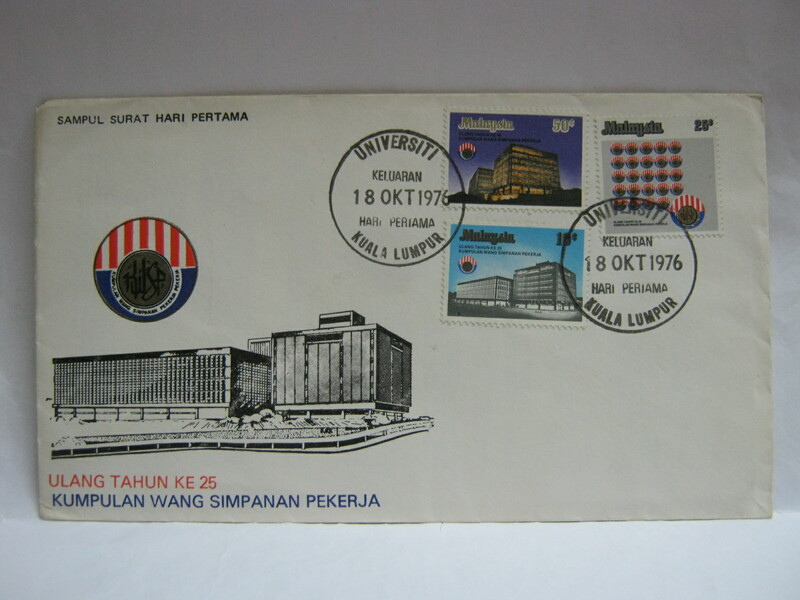 This FDC was cancelled in Seksyen 17 Petaling Jaya which near the new Employees Provident Fund (EPF) building. This building can be seen along the Federal Highway opposite University Hospital. 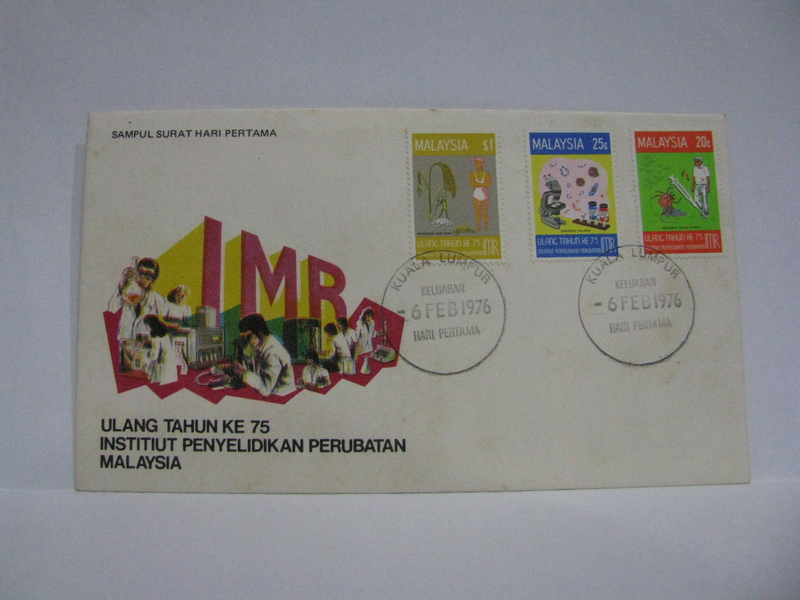 This FDC was cancelled in Universiti Kuala Lumpur (University of Malaya’s post office). 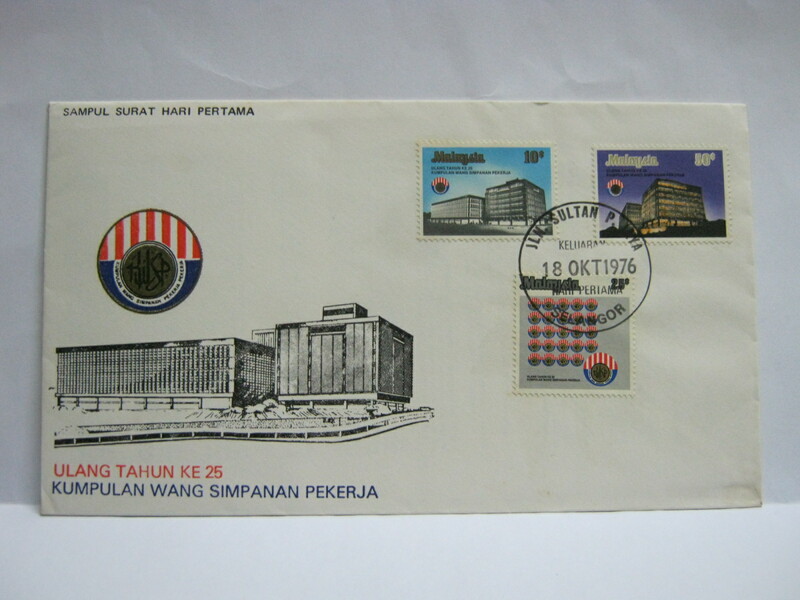 It is the nearest post office almost across from the EPF building. 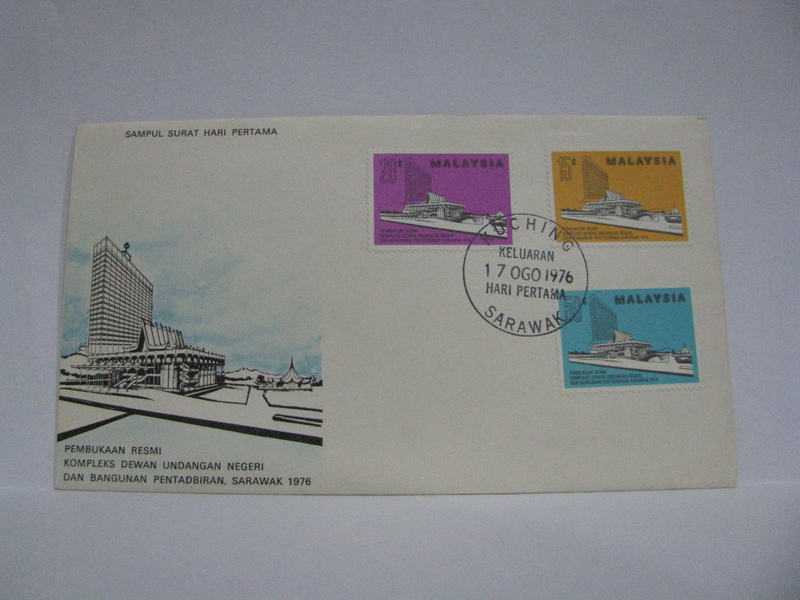 This FDC was cancelled in Jalan Sultan Petaling Jaya. It is up the road from the EPF building.